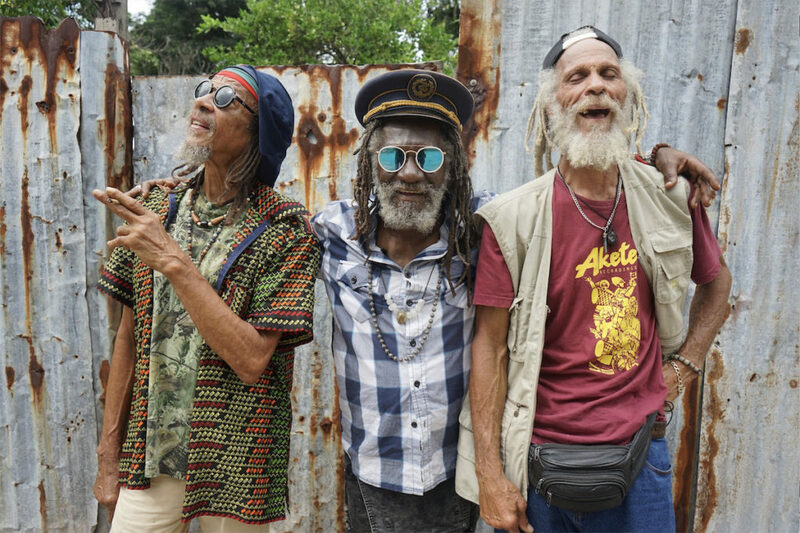 More than 30 years after their golden age, some of the legendary voices of Reggae including Ken Boothe, Winston McAnuff, Kiddus I, and Cedric Myton are back on a World Tour all captured in the new documentary Inna De Yard: The Soul of Jamaica. The film directed by Peter Webber will World Premiere at the 2019 Tribeca Film Festival on Monday, April 29. After the Premiere Screening there will be a special performance by reggae legend Ken Boothe. A house filled with old vinyl records, perched on the slopes above Kingston, Jamaica. In the yard, some of the legendary voices of Reggae can be heard. Ken Boothe, Winston McAnuff, Kiddus I, and Cedric Myton, the famous lead of the Congos, to name but a few. They’ve sung with Bob Marley, Peter Tosh and Jimmy Cliff. For the project of IInna De Yard: The Soul of Jamaica, they’ve reunited to revisit the biggest hits of their repertoire and record a unique acoustic album. On this occasion, they’ll share the mic with younger singers, representatives of the new reggae stage. Peter Webber is a British director and producer known for his debut film, Girl with a Pearl Earring, and Hannibal Rising. Inna De Yard: The Soul of Jamaica is his third feature documentary after Ten Billion and Earth: One Amazing Day.